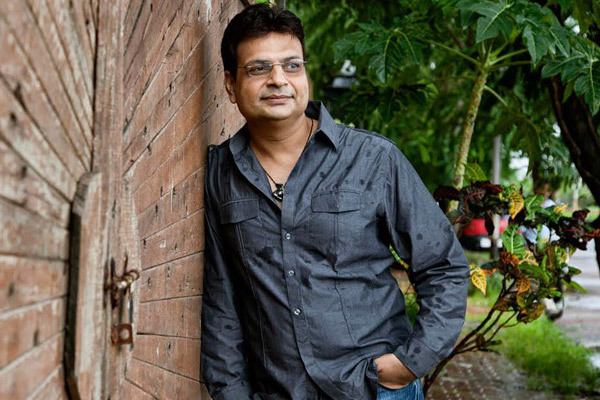 MUMBAI: Poet and lyricist Irshad Kamil, who has penned beautiful lines of Nadaan Parindey Ghar Aaja (Rockstar) alongside peppy ones like Swag se Swagat (Tiger Zinda Hai), says songs do have independent value, but they are an integral part of a film's storyline. The master lyricist gave the example of his song Agar Tum Saath Ho (Tamasha) which "explains today's romance with all its shortcomings". Kamil said when he writes like a poet, he will not write "Tune maari entry...", maybe I will write a Ghazal. "When I wrote Yeh Ishq Hai, I was Jab We Met Geet," he said. He connects with the youth very well and his books Kaali Aurat Ka Khwab and Ek Maheena Nazmon Ka iwell received.